It can be extremely difficult to watch someone you care for deal with a serious addiction. Unfortunately, people suffering do not have control over their use of a substance, and can become dependent on it in order to make it through their daily lives. This can become a very dangerous situation for themselves as well as their loved ones. If you or someone close to you is falling deeper into an alcohol or drug habit, there is a real risk that this habit could turn into an addiction. 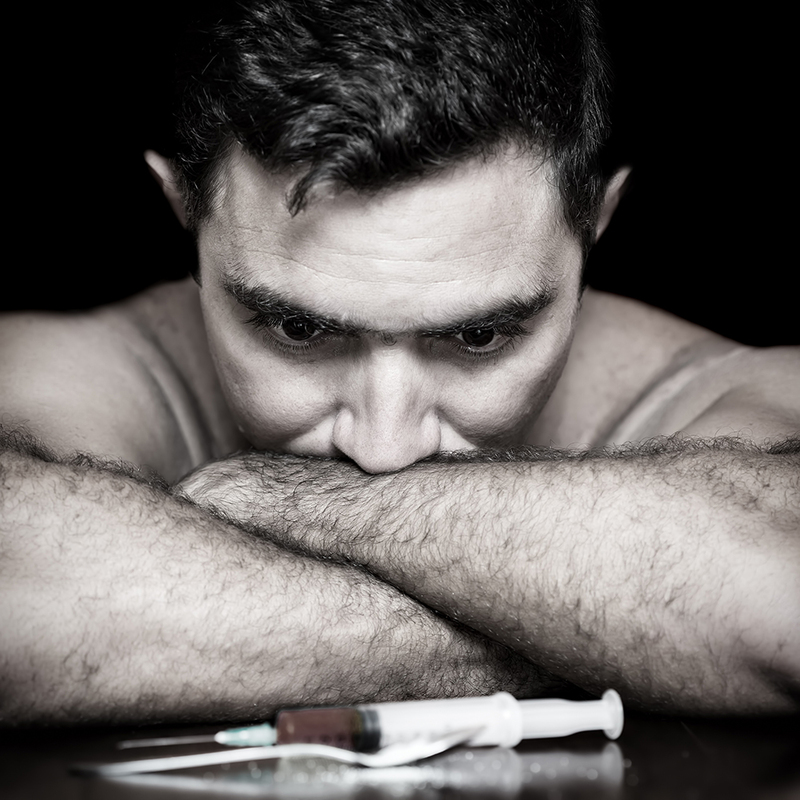 Addictions, unlike habits, have both psychological and physiological components that the addicted individual is unable to control without assistance. You owe it to yourself or your loved one to get help. Do not wait until it is too late. At Addiction Rehab Toronto, we offer complete care for your loved ones suffering from any number of types of addiction. Our team specializes in treatment for drugs (including cocaine, opiods, prescription drugs, etc) as well as alcohol abuse. Our expert team is made up of leading therapists, rehabilitation experts and hand selected mentors, who are ready to help each and every patient overcome the addiction they are struggling with. Our goal is to support our client’s and their family’s throughout the treatment and rehabilitation process through carefully chosen counselling sessions and other recovery techniques. We offer the resources you and your loved ones need to overcome addiction and restore relationships among those involved. Contact us today at 1-855-787-2424 or info@addictionrehabtoronto.ca for more information about our drug and alcohol treatment options.